On 21 March 2019, the Association held its AGM and Annual Dinner. Our flagship event was held at AELTC and we were delighted to see our highest ever attendance for the event (124 attendees) to mark the start of the Association’s 90th Anniversary. A huge thanks to all who attended. 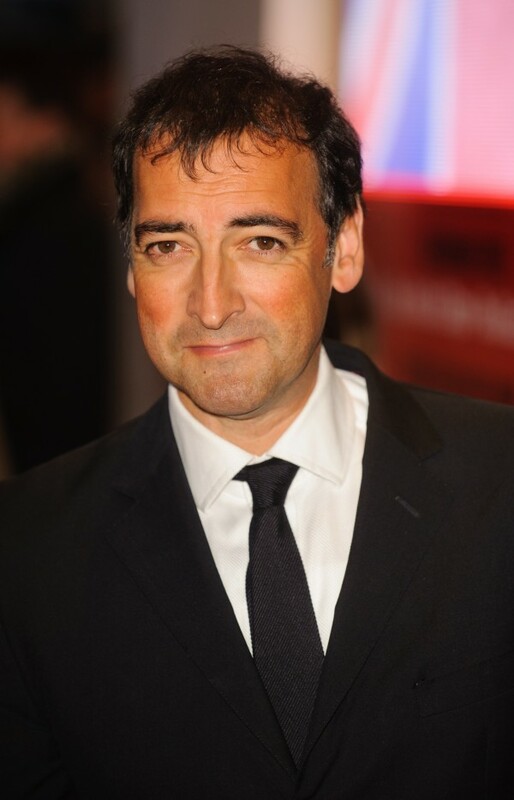 This year our guest speaker was Alistair McGowan (comedian and impressionist) who entertained the audience with highly amusing and spot-on impressions. An amazing talent to be able to impersonate these celebrities along with witty remarks. The food was excellent and thoroughly enjoyed with our thanks to AELTC catering team delivering fine food, drink and service. 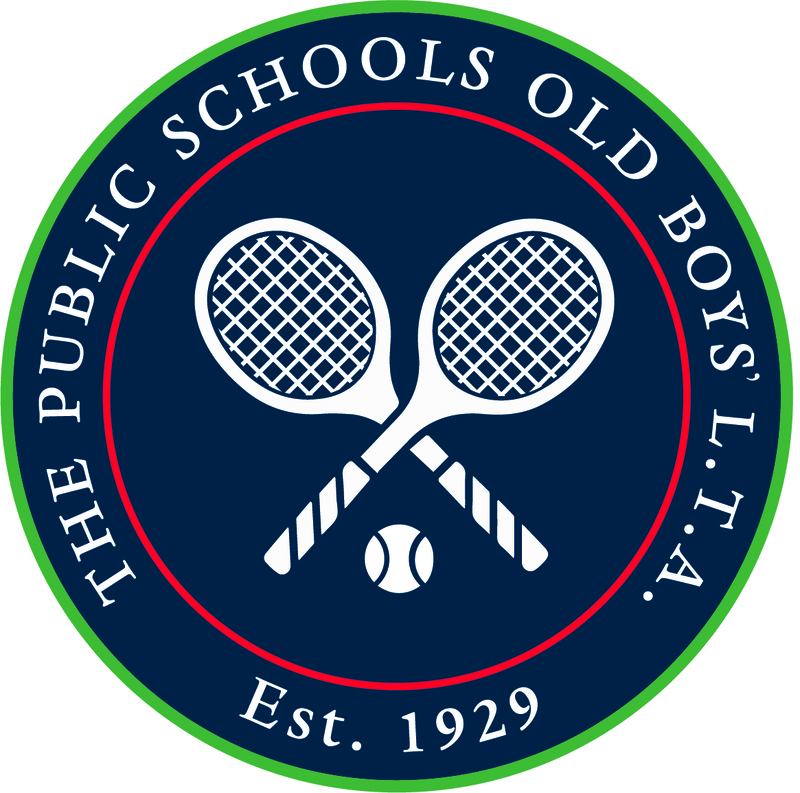 There was also presentation of silverware in the form of the D’Abernon Cup (the Old Boy’s tournament and presented to the Old Reptonians), Peter Jackson Cup (annual match against AELTC and presented to AELTC) and Courtney Salver (annual match against Fitzwilliam LTC and presented to PSOBLTA). We also presented the Geoff Brown Award for contribution to the Association and this was awarded to Chester King. There will be other 90th Anniversary events throughout the year, details of which will be emailed to all members. We hope to see you there.